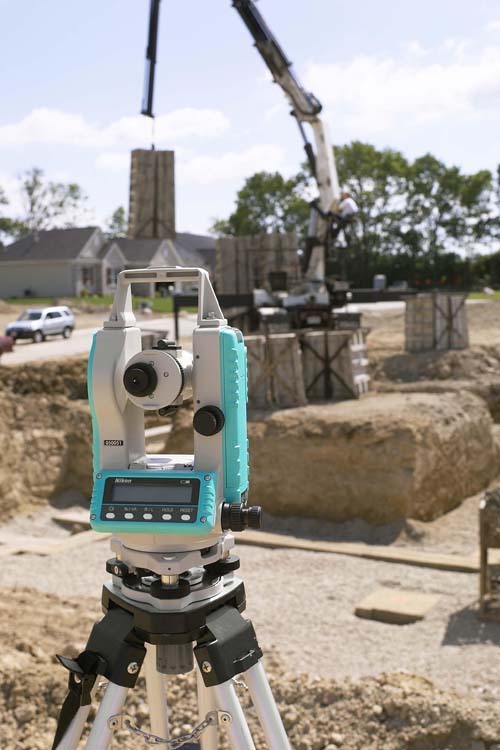 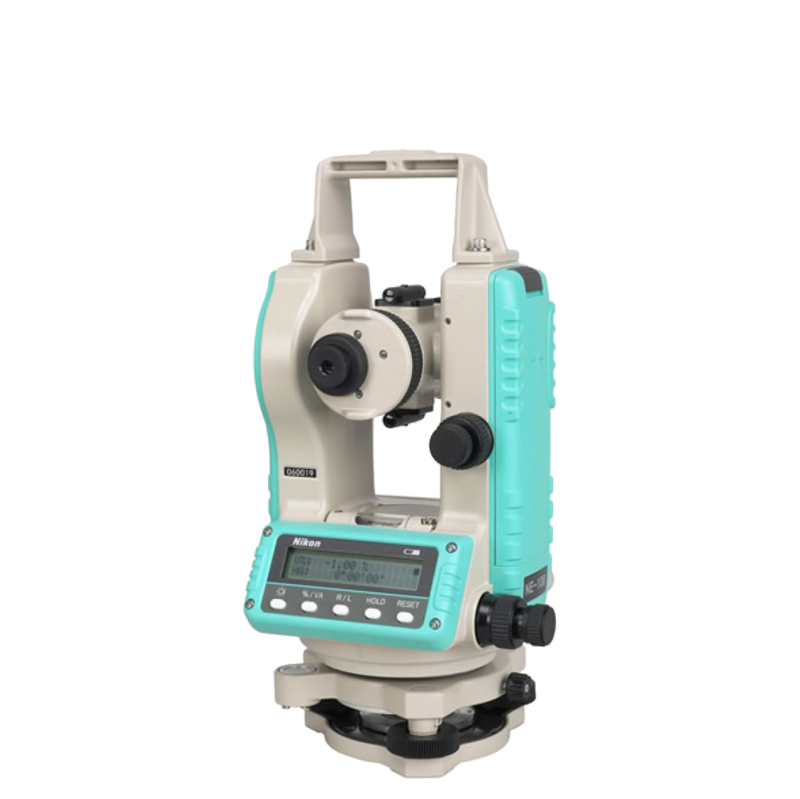 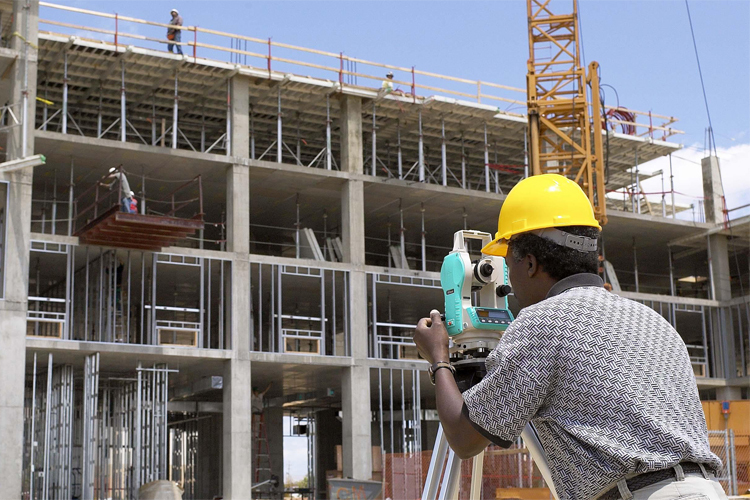 The Nikon NE-101 is a high accuracy Electronic Theodolite – ideal for a variety of construction survey applications. 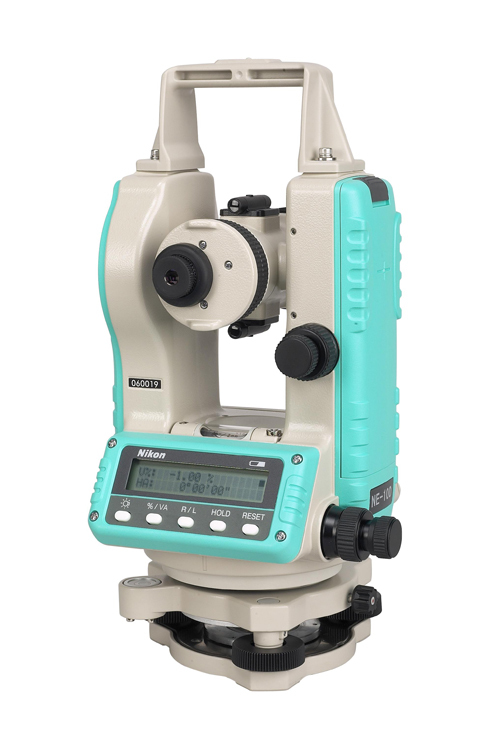 With a track record of proven reliability and accurate long-term performance, Nikon Electronic Theodolites ensure a high level of performance through many years of hard use. 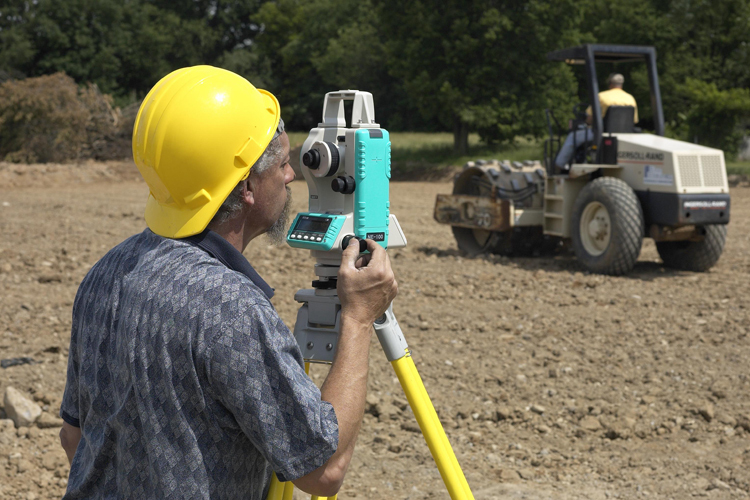 These ruggedly designed, waterproof instruments will get the job done – even under the harshest in-field conditions.